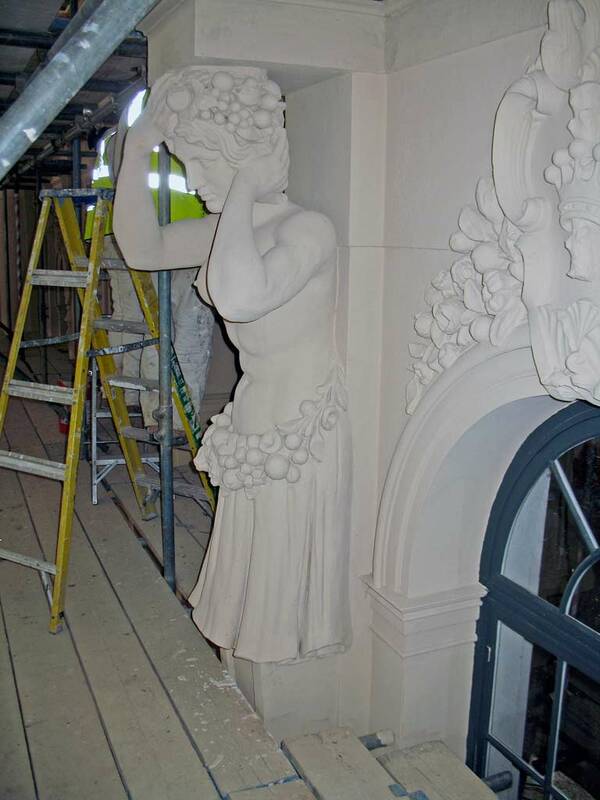 Acanthus Clews Architects are very proud to have been selected by English Heritage as one of their preferred suppliers of architectural services on their framework. English Heritage maintain some of the most historically sensitive properties in the country and as part of the drive to become a self funding charity investment is needed in a number of their sites in order to improve the visitor experience and increase revenue. Our conservation architects have therefore been involved with various visitor improvement projects at properties such as Framlingham Castle, Wrest Park, Osbourne House and Marble Hill. 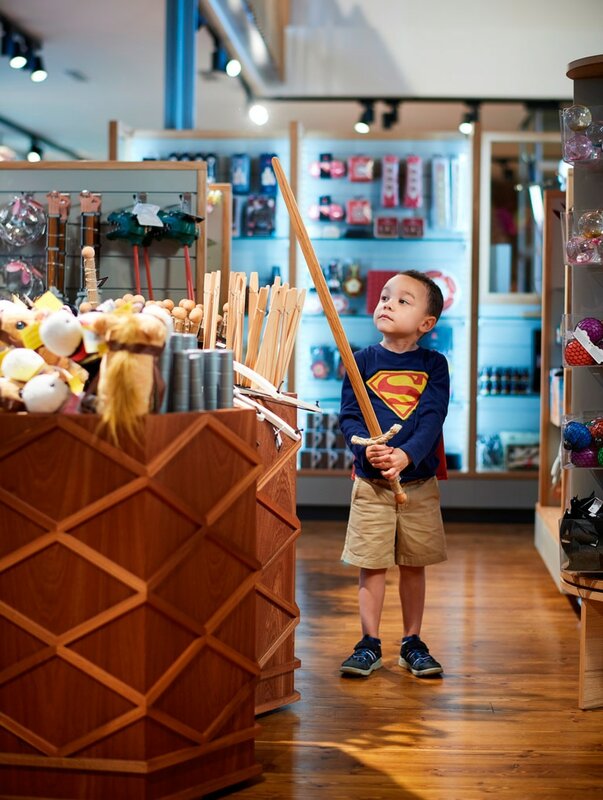 English Heritage identified that investment was needed at Framlingham Castle to dramatically improve the visitor experience to one of England’s most significant historic castle sites. As such the Visitor Improvements Project was developed to address key issues such as a lack of exhibition space and adequate catering facilities. Other key elements of the brief were to improve the retail facilities, address the poor accessibility for disabled visitors and improve visitor circulation generally on the site. 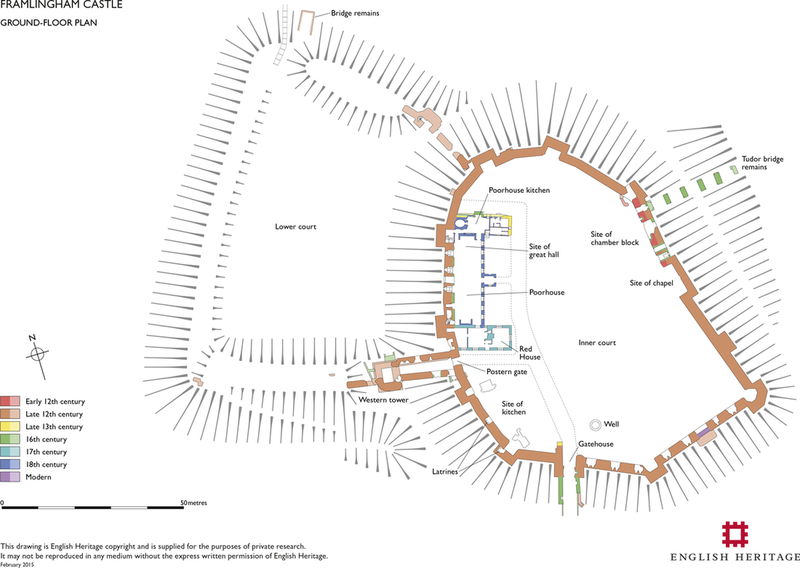 Framlingham Castle is a highly significant grade 1 listed and scheduled monument site of national importance. The first castle on the site dates to the early 12th century and took the classic form of a motte and bailey castle. In 1635 the castle was sold to a rich lawyer and philanthropist, Sir Robert Hitcham who left instructions after his death for the castle buildings to be demolished and a Workhouse built on the site of the medieval castle’s hall in 1729. Just over a hundred years later, the last Workhouse inmates left, and the building was used as a parish hall. The castle passed to English Heritage from the MOD in 1984 and as part of English Heritage becoming its own self funding charity in 2015 investment was secured to dramatically improve the visitor experience at Framlingham Castle and provide vital conservation work to the fabric. English Heritage identified that improvements were needed in order to properly explain the remarkable history of the building to a larger audience. These improvements aim to ensure visitor numbers increase and provide financial sustainability for the castle long term. 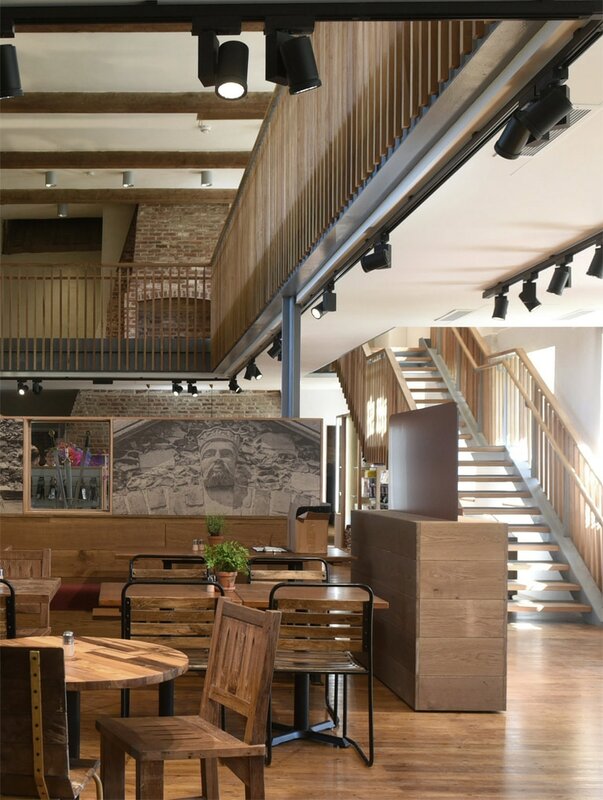 The aspiration was to greatly improve the exhibition & interpretation space within the Workhouse building whilst creating a new internal café and improve the retail facilities. 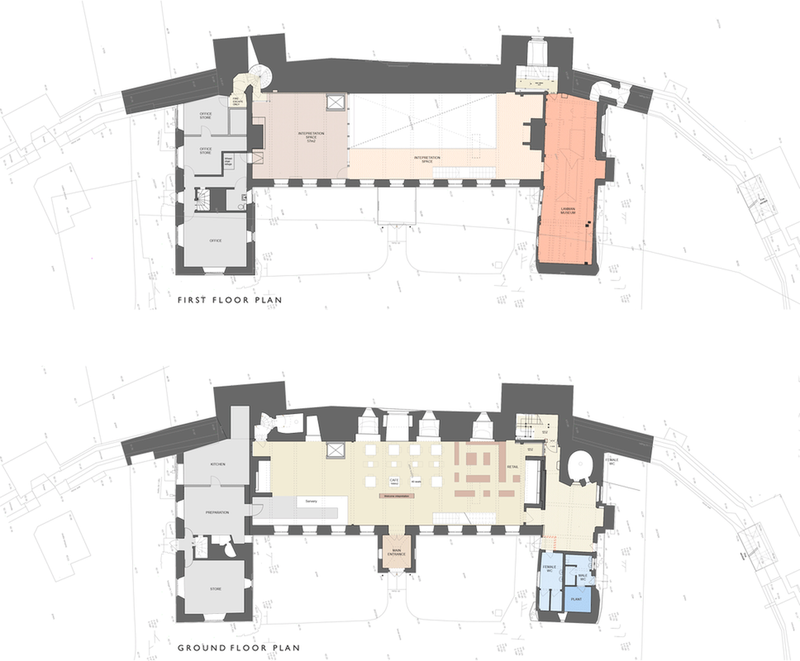 Other key elements to the project involve improving disabled access to all areas of the building including the wall walk, and general improvements to the visitor circulation on the site as a whole as existing visitor routes are confusing and their complexity detracts from the visitor experience. The proposals involve the refurbishment and reordering of the three remaining buildings within the castle grounds: the Workhouse, the Red House and the White House. These three Grade 1 listed buildings are interconnected and are currently underutilised in terms of visitor facilities and experience. 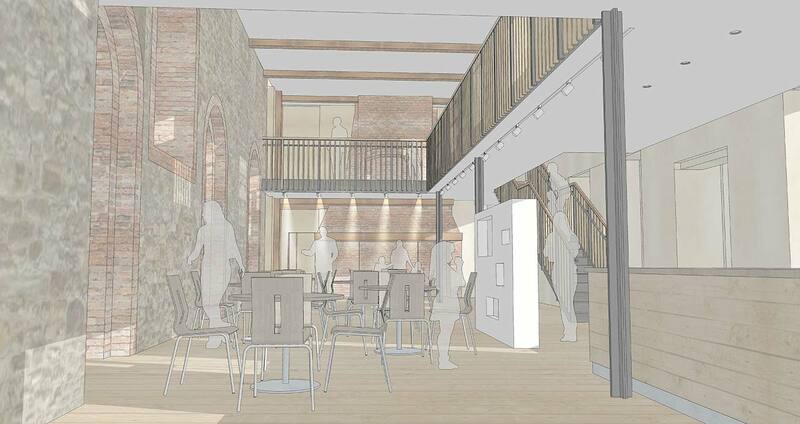 The proposals therefore include the re-introduction of a new first floor gallery within the Workhouse to connect the three buildings at first floor. This provides better access to the current Lanman Museum and to new interpretation space on first floor in the Red House. The main ground floor space of the Workhouse then becomes a welcoming café and retail space with support facilities such as the kitchen and storage within the Red House. Access is improved with a platform lift to the first floor gallery and as part of the second phase there will be permanent lift access to a converted exhibition space within the second floor roofspace as well as disabled access to the wall walk around the perimeter castle walls. This will include the formation of a new wall walk terrace to provide fantastic views back into the castle grounds and beyond. In addition to the ‘Visitor Improvement Project’ it is intended to run a conservation repair project in parallel, to complete a four year programme of repair and consolidation works. The repair works will focus on the external envelope of the Workhouse, the Red House, and part of the curtain wall. 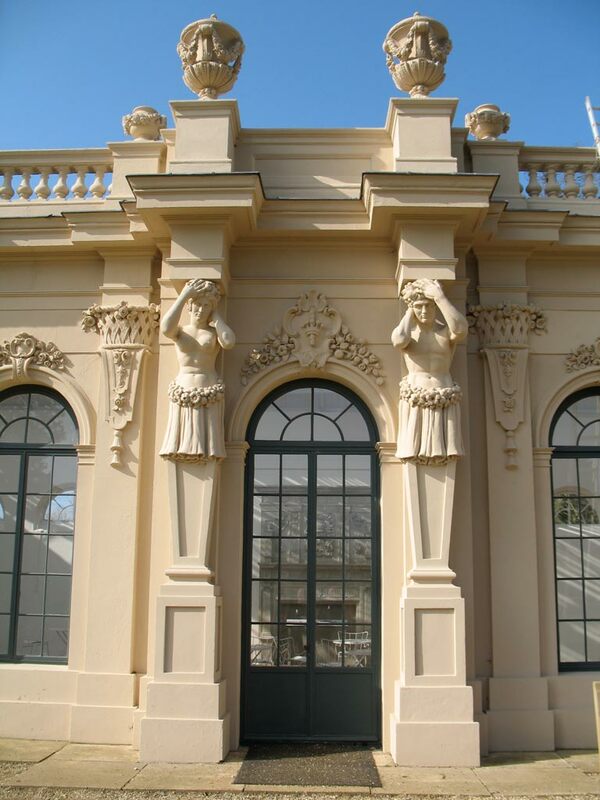 The Orangery was constructed in the mid 1830’s roughly at the same time as Wrest Park House. 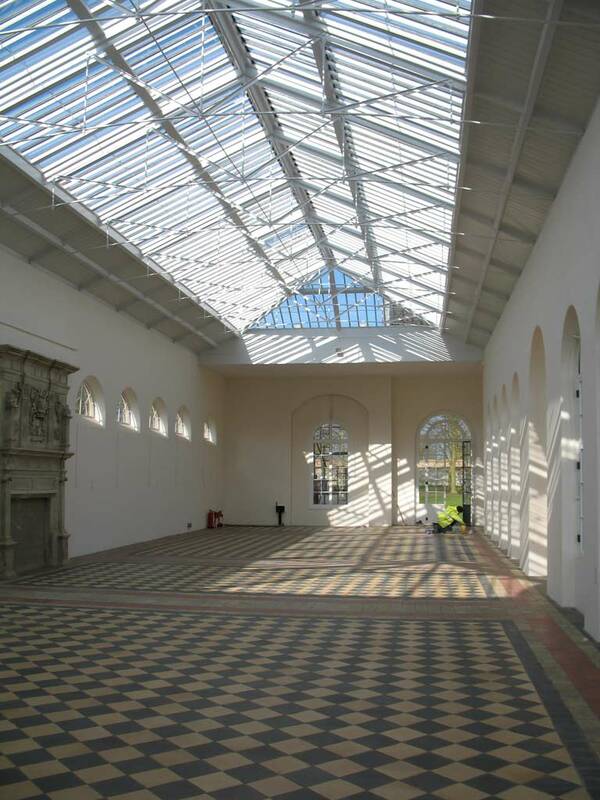 As with the main house the Orangery was designed by its owner, Thomas Phillip 2nd Earl de Grey, who employed the architect James Clephane as clerk of works. The building is constructed in a Rococo style with the principal elevation being arranged in a rhythm of round arched openings containing French windows whilst the others have casement windows. The structure is of yellow brickwork with the north, south and east elevations being decorated in cement render, a forerunner of Portland Cement with details executed in the same fine cement render. 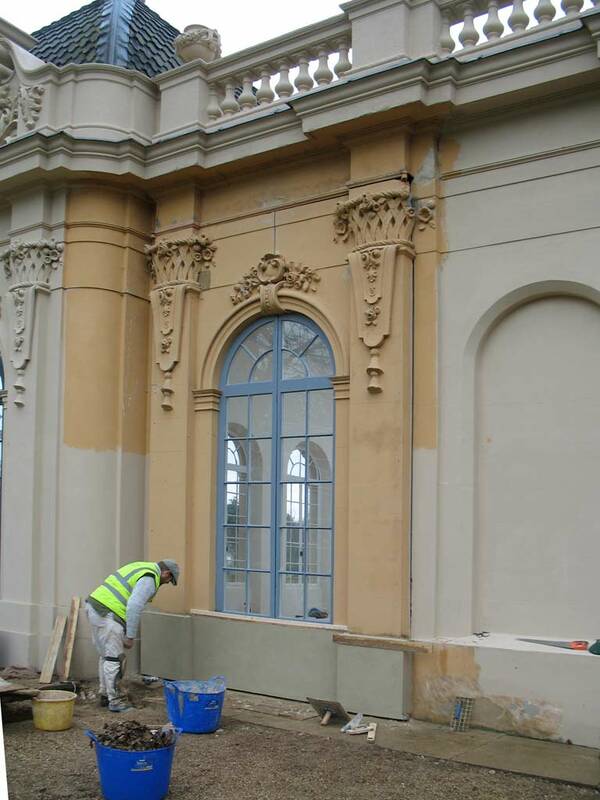 Acanthus Clews conservation architects were commissioned to oversee a complex programe of repairs to the walls, roof and interior of the orangery to provide a venue for major events within the Wrest Park Estate.